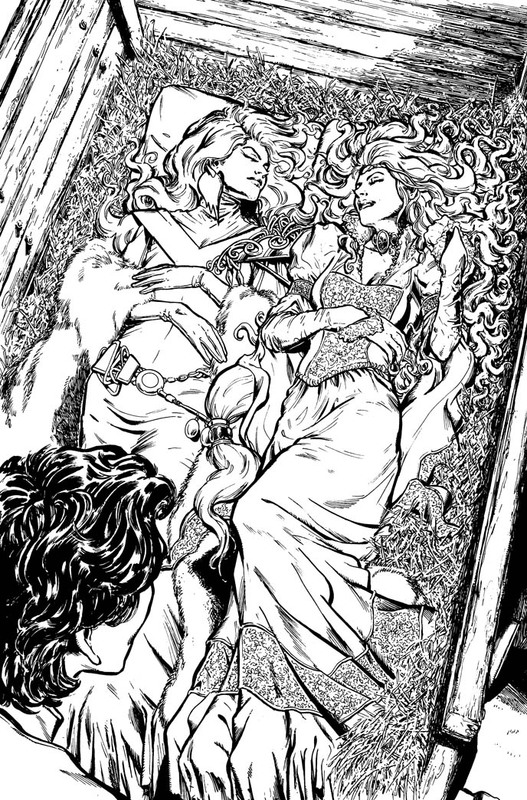 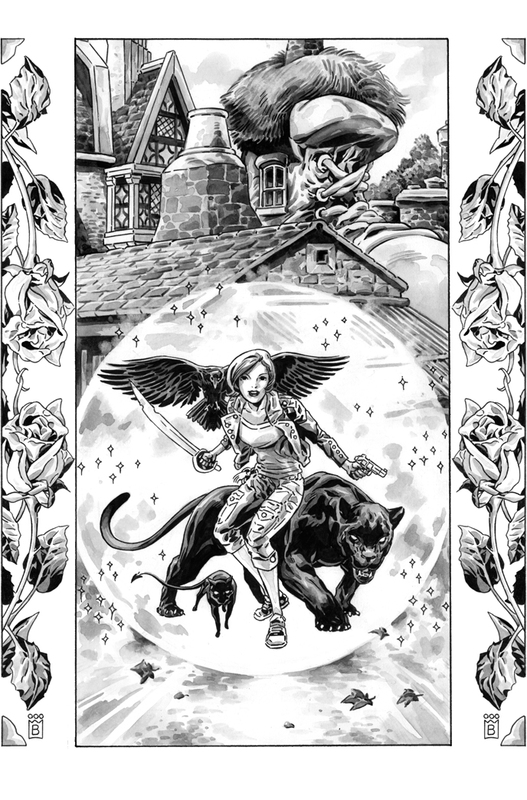 Fables writer/creator Bill Willingham announced last night that another Fables spin-off series is in the works called “Fairest.” The ongoing series will feature a rotating troupe of creators telling tales of the ladies of the world of Fables. 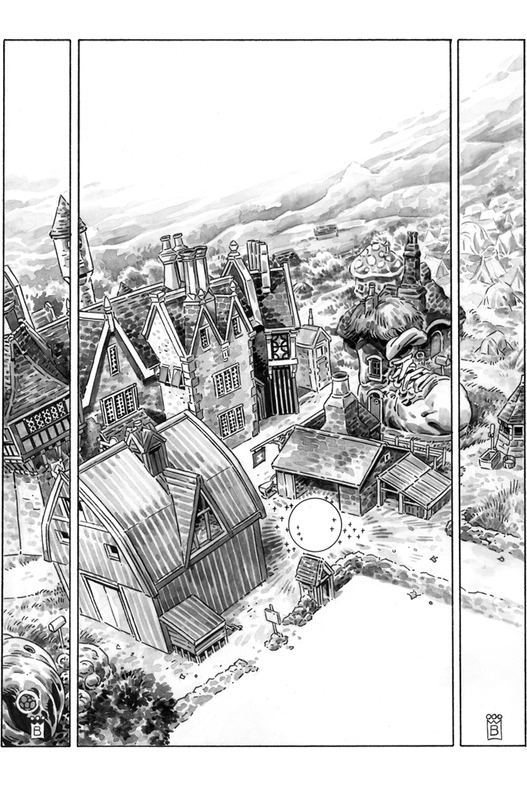 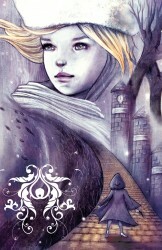 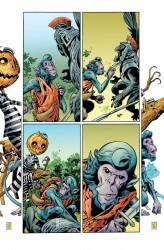 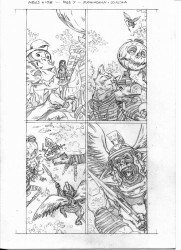 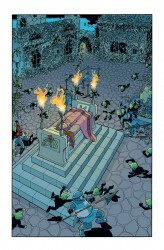 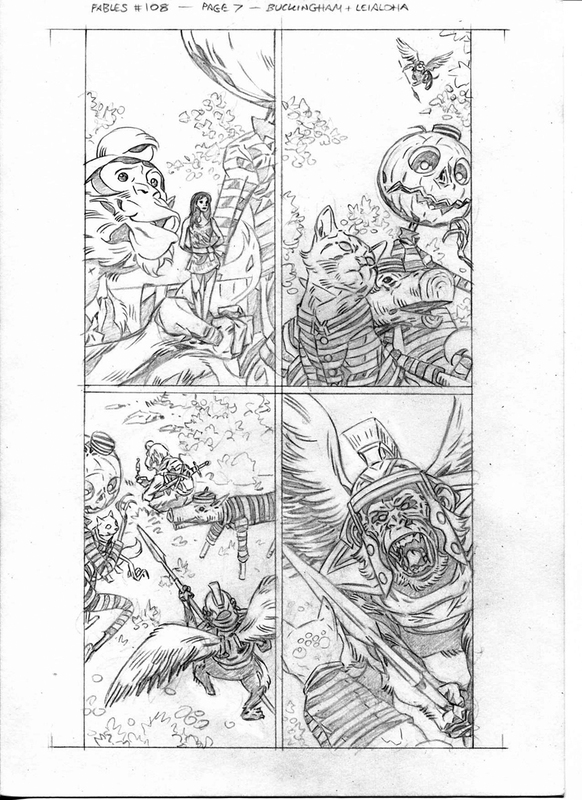 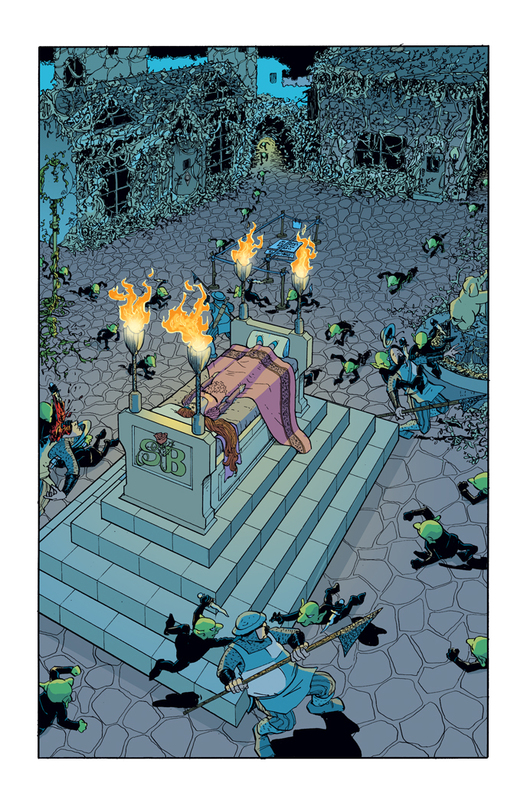 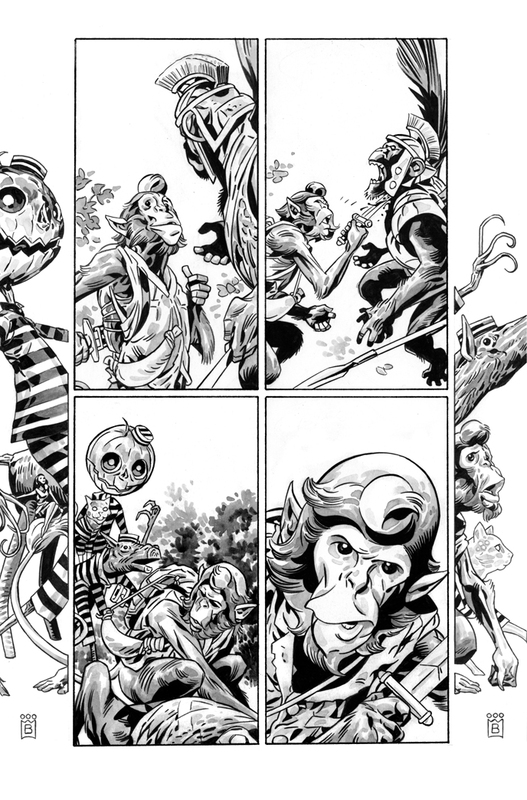 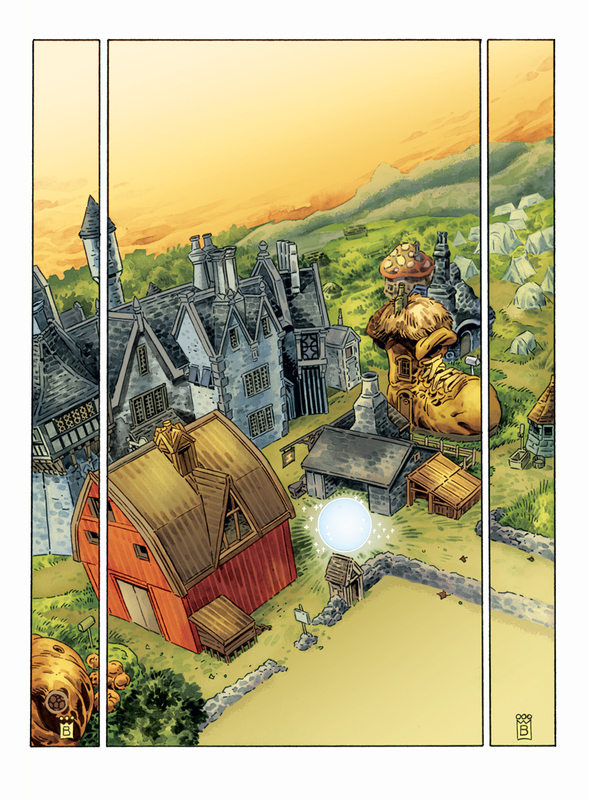 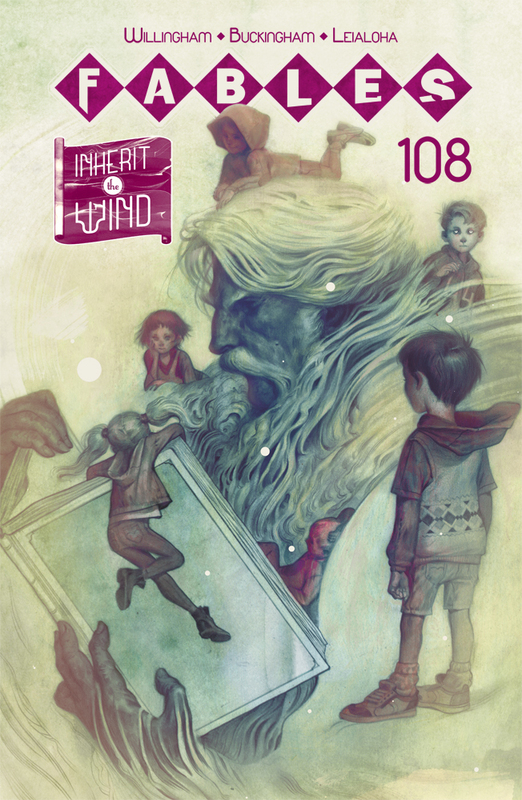 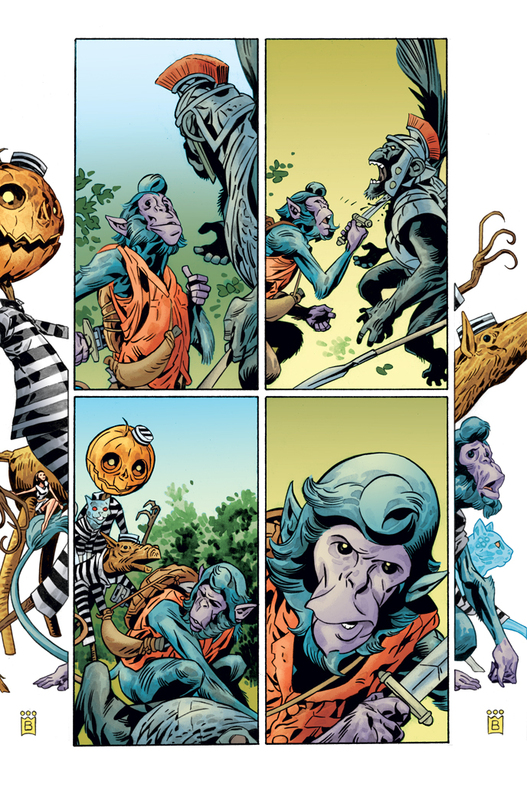 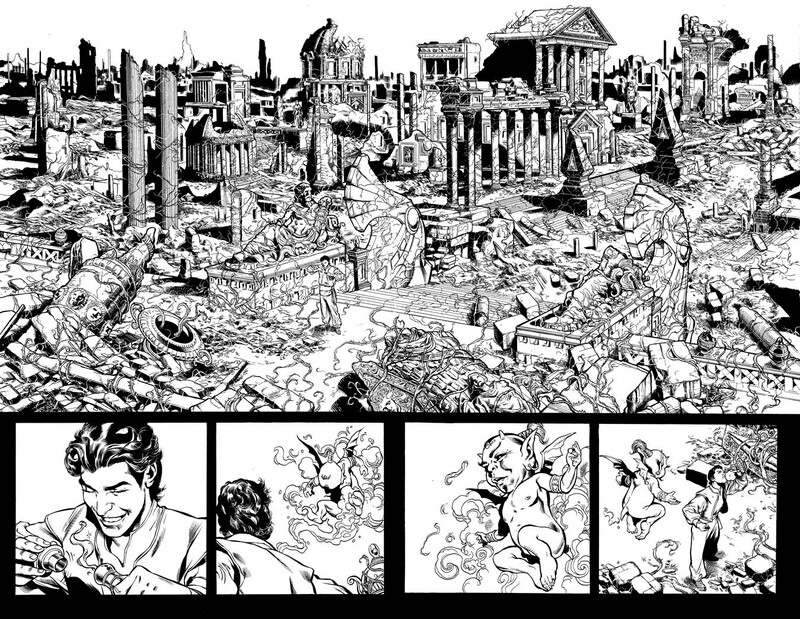 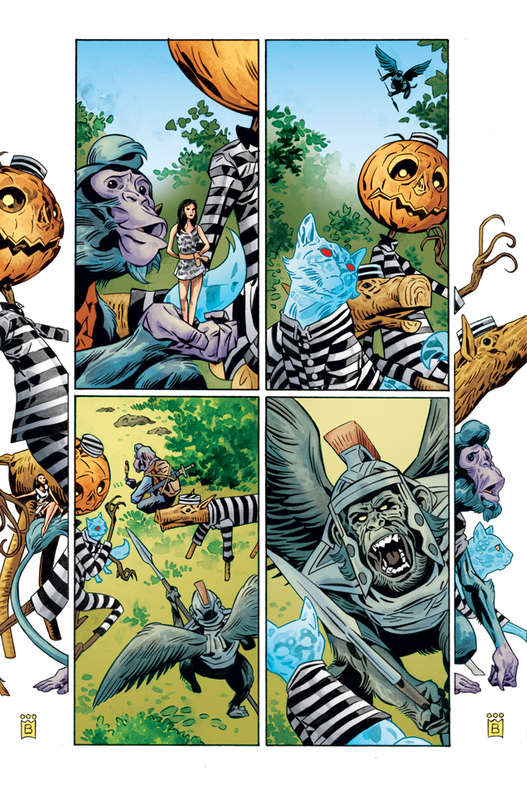 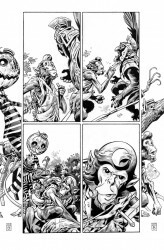 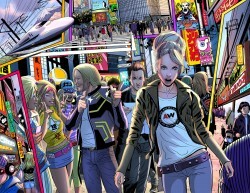 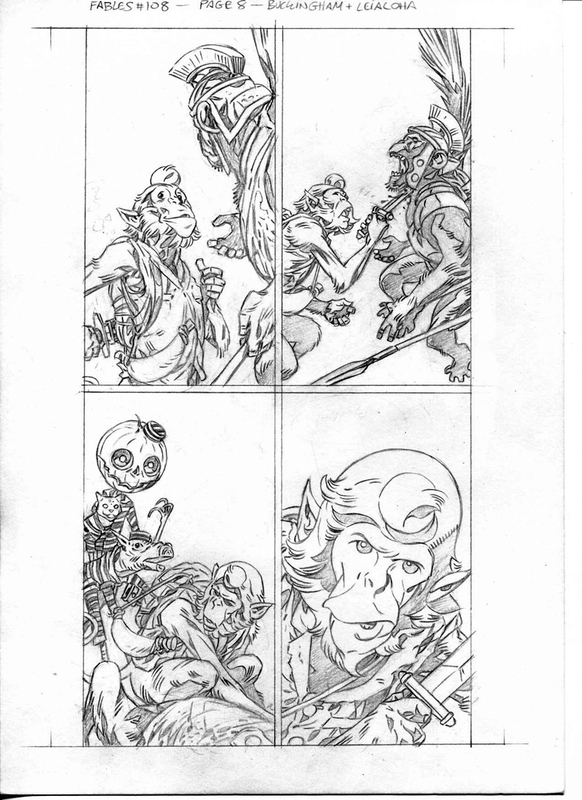 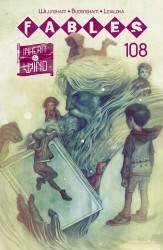 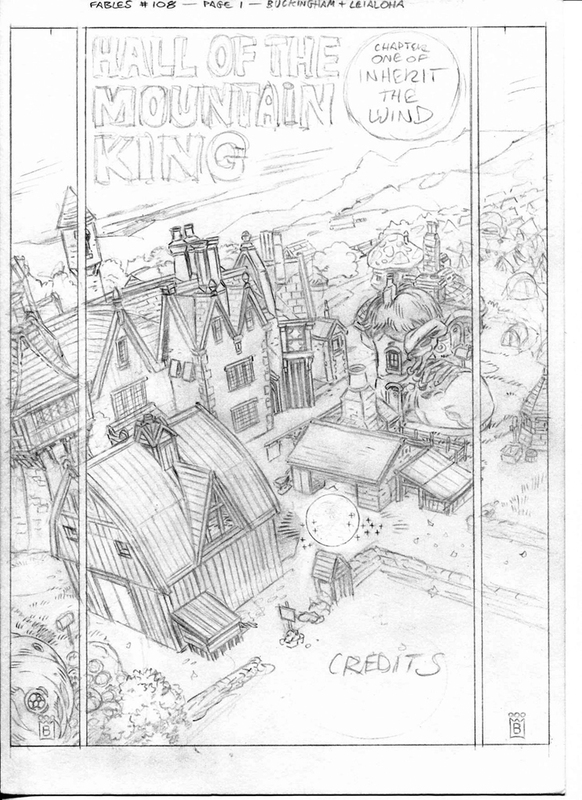 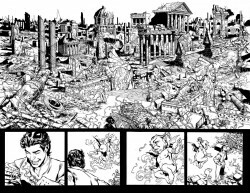 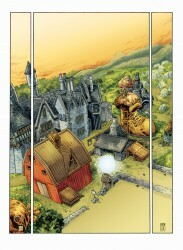 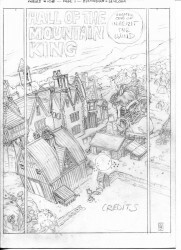 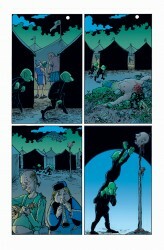 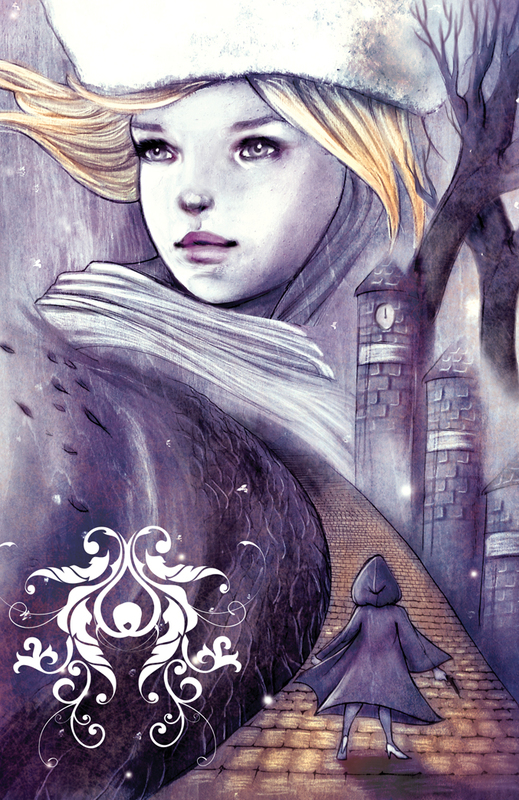 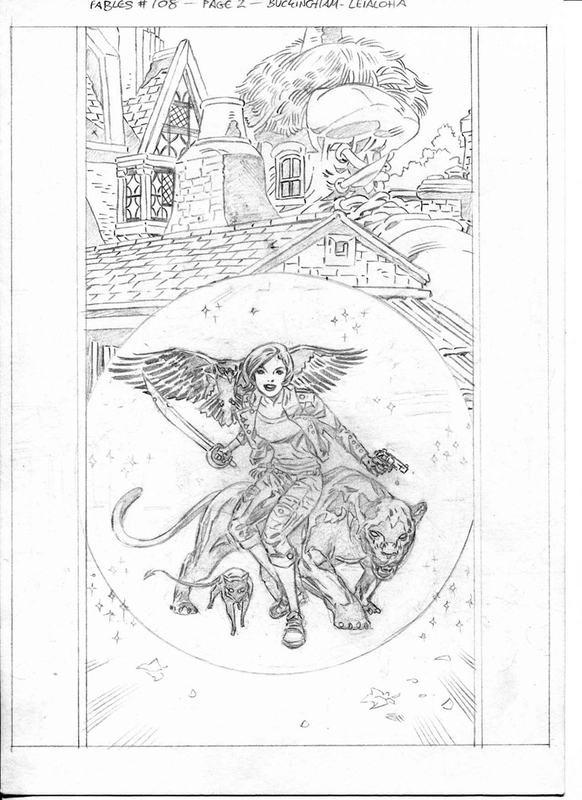 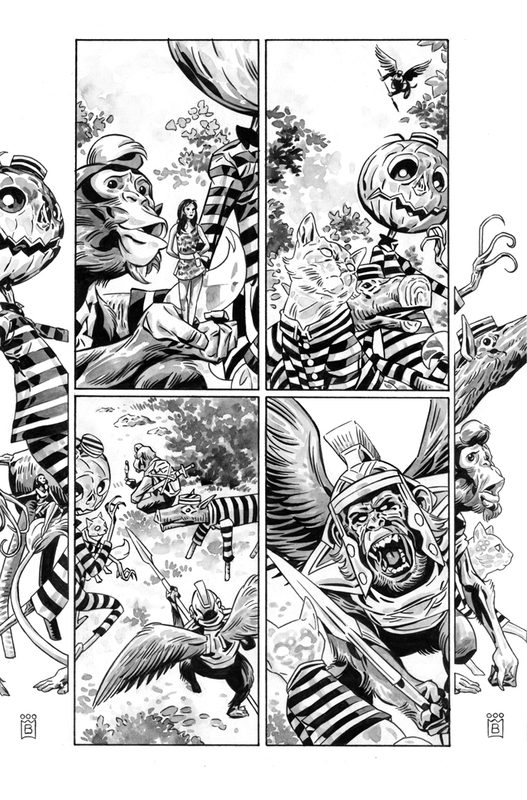 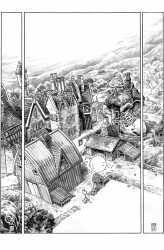 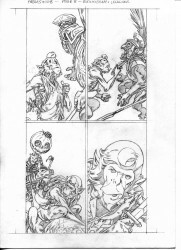 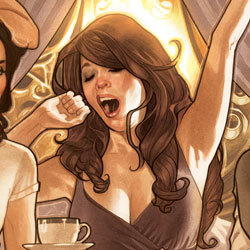 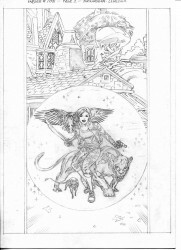 Arriving in early 2012, the first arc will be written by FABLES ongoing series writer Bill Willingham with art by Phil Jimenez. 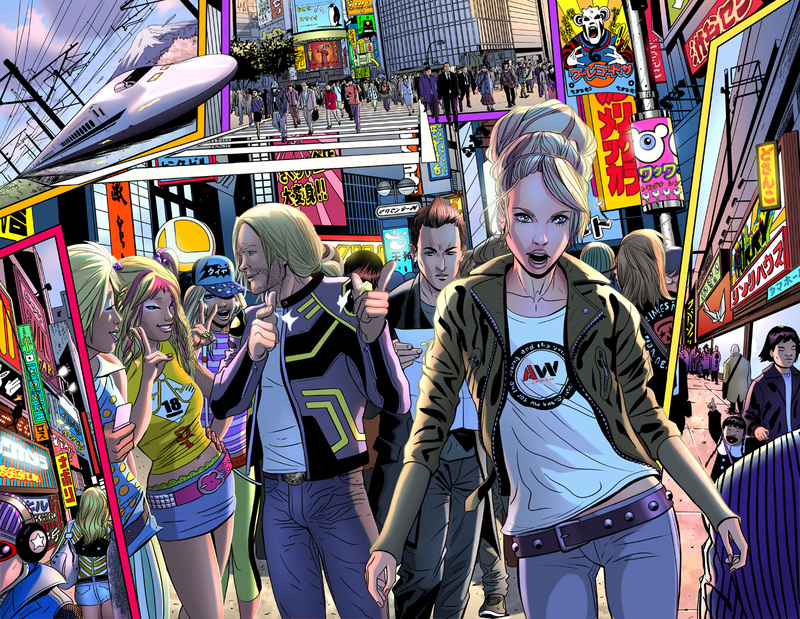 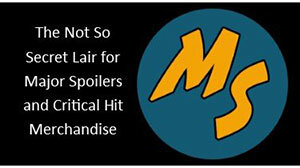 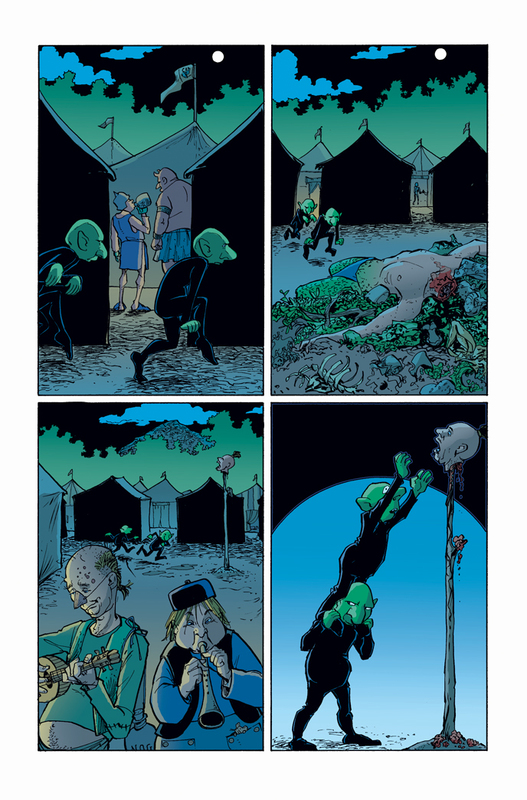 The second arc will be written by Lauren Beukes with art by Inaki Miranda and the series will continue with contributions from some of today’s best story tellers and artists. From Sleeping Beauty to Rapunzul, to fan favorite Cinderella, FAIREST will explore the lives of some of the loveliest ladies in their respective homelands. 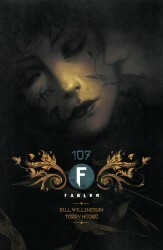 So get ready to find out just who is the fairest of them all. 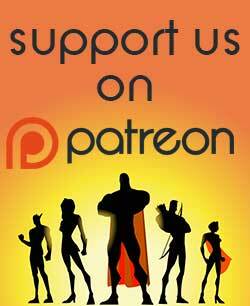 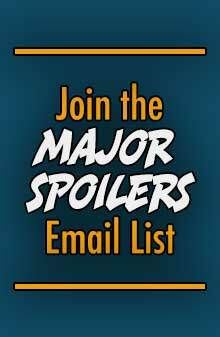 According to Willingham, when Cinderella gets her arc, Chris Roberson and Shawn McManus will tell her story as the did with her spy-thriller mini-series. 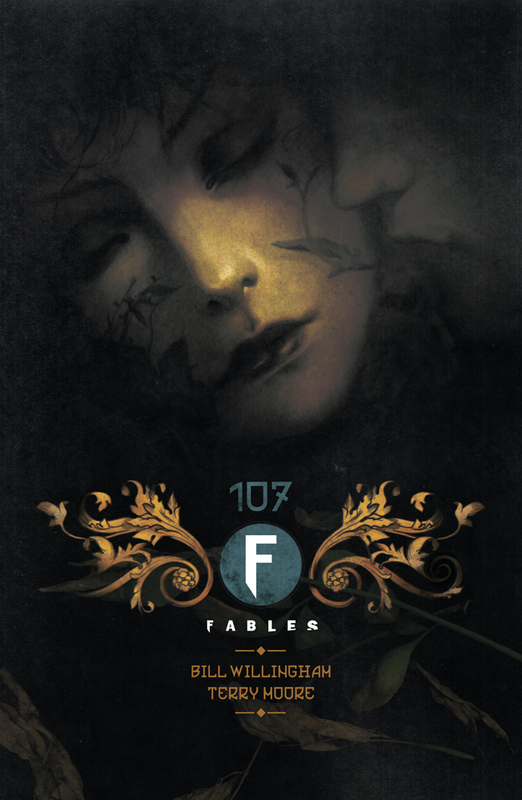 With Jack of Fables, and Cinderella: Fables are Forever concluded, this is news that comes at just the right time for those thirsting for more Fables action. 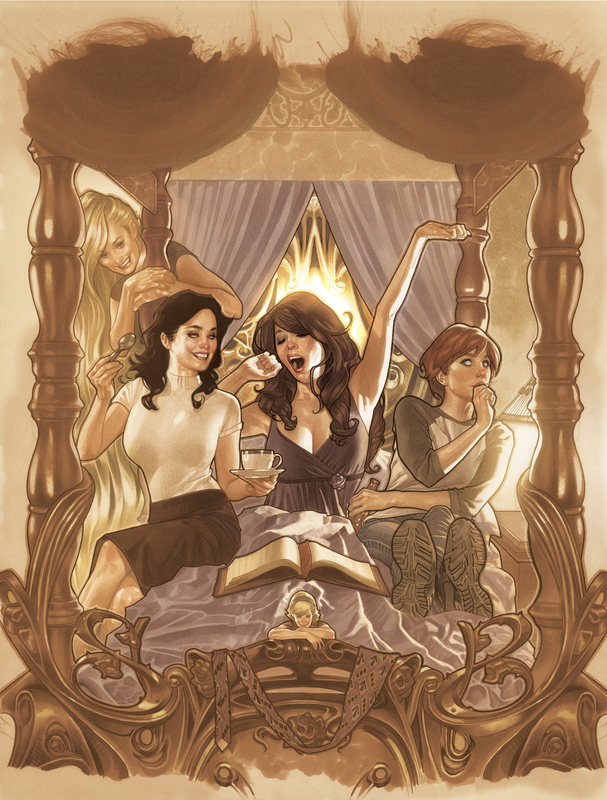 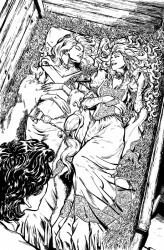 The panel also talked about other Fables action, and the publisher released a bunch of images to go along with the announcement, including the Adam Hughes cover to Fairest #1.